The Father, Son and Holy Spirit, though they are three in number, yet they are one in nature, one in substance. They dwell in each other, participate in each other, have intimate fellowship with each other. 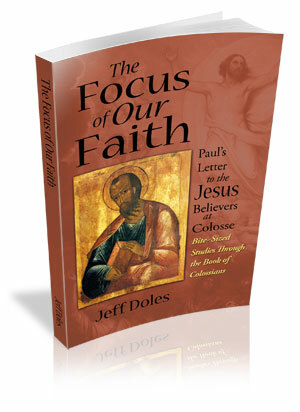 The early Church Fathers thought deeply about these things and theologians have referred to the mutual fellowship and participation of the Three as perichoresis, the interweaving of Father, Son and Holy Spirit in a sort of divine choreography. The Three are glorified with the same glory, which is the greatness of their goodness revealed. In his divinity, the eternal Son of God always possessed this glory, but in his humanity, which happened in time, this glory was given to him. The Three also love with the same love. There is only one love, for God is love and God is one. And it is out of the abundance of their love for each other that the world and humanity came into being. In the garden of Gethsemane on the night before he was crucified, Jesus prayed for the same unity for his disciples, and all who believe through them, that we may all be one. This is not only unity with each other but also with God — for there is no unity apart from God, who alone is one. Just as the Father is in Jesus the Son, and Jesus is in the Father, so Jesus prayed that we may be in the Father and the Son. Jesus is in us just as the Father is in him. We are in the Father, Son and Spirit, and they are in us. So we are taken up into the divine interweaving of their fellowship. The glory Jesus received from the Father is the same glory he shared with the Father before the world began (John 17:5). This is the glory he gives to us, so that we may be one, just as the Father and Son are one. It is a complete unity that Jesus prays for us, for the love the Father has for us is the same love he has for Jesus — love itself is one and cannot be divided. 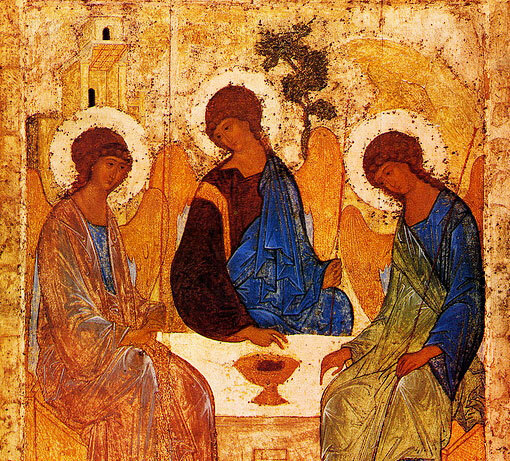 The Church always confesses the mystery of the Trinity: One God, three Persons. And though Jesus has two natures, fully human and fully divine, we confess that these natures are perfectly united in one person. The unity Jesus prays for his disciples is the unity — the wholeness — of the Three and of Jesus in his divine and human natures. The truth about all who are in Christ is that, though we be many in number, yet we are one. We are one body, and though the body has many members, yet it is still one body — the body of Christ. This unity is not something we must somehow accomplish for ourselves — it has already been done by Christ himself — but we must learn to live out this oneness by the power of the Holy Spirit. The unity we have with each other is the same unity we have with the Father, through the Son and by the Holy Spirit. 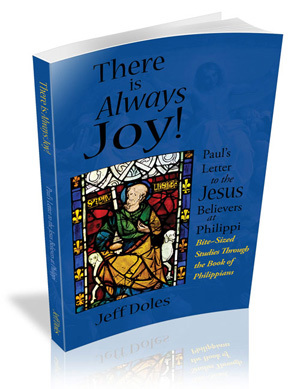 Thus we partake of and participate in the divine nature (2 Peter 1:4). What God is in his own being, he shares with us in grace. It is given to us so that we may enjoy fellowship with the Father, Son and Spirit, the same fellowship they have always enjoyed together with each other from before the world began. This unity is all-encompassing and is why Jesus came. In the end, heaven and earth, though they be two, shall be fully and completely one. And God shall be all in all. The eternal unity of the Father, Son and Holy Spirit shall prevail in everything.